See previous listing for CHARISMA. CHARISMA was purchased in September 2010. Her fourth owners replaced the deck for the 2016 season, and she has been completely refastened. 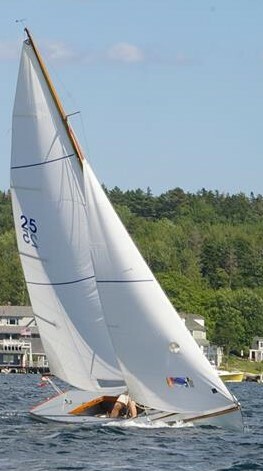 CHARISMA is one of the few remaining completely-wooden Boothbay Harbor One Designs. Her owners are thrilled to celebrate her 60th year with an exciting 2018 season of racing and cruising in the Boothbay, Maine, region.